My parents came to America in the late 1980’s as refugees from Vietnam. Like most immigrant families, they worked hard to provide for my brother and I, but with the language barrier and cultural differences, they did not fully understand the education system in America. I knew the only way I was going to succeed was through higher education and it was up to me on how far I could go. My journey to where I am now was tough but luckily, I had a lot of help along the way. Particularly, my high school accounting teacher, Mr. David Niendorf, believed in me and saw my potential before I could see it myself. He became my mentor and guided me through the complexities for obtaining higher education.When I was a freshman, Foster High School offered an award known as the Achiever’s Scholarship, which was given to students in Washington State who achieved academic excellence but also needed financial assistance for college. I studied relentlessly and tried to excel in all my classes in hopes of winning the award. However, midway through the school year, the City of Tukwila laid out plans to build a new route for the Light Rail which went right through my parent’s house. With no other options, our family moved to Tacoma, and I enrolled at Stadium High School to finish out the rest of my high school years. Unlike Foster, the Achiever’s Scholarship was not offered at Stadium. Although I was disappointed, it just meant that I needed to figure creative ways to pay for college. One avenue was through the Free Application for Federal Student Aid (FAFSA) program. From my accounting high school teacher, my mentor, my friend who is now in a better place and still looking out for me from up above. What he said came true. 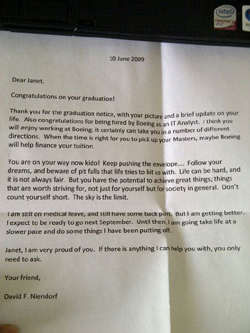 Boeing did help me in several, different, life changing directions in all aspects of my life. In the Asian culture, sharing salary information is considered taboo. Although my family qualified for financial aid, I was unable to provide the salary information needed to complete the FAFSA. This meant it was more important than ever to find alternative ways to find financial aid. I researched and applied for as many scholarships as possible. With Mr. Neindorf’s help and many letters of recommendations, I was offered enough scholarship money for my first year of college. However, that wasn’t enough. In order to fund the rest of my undergraduate degree, I worked at companies such as KFC and Bank of America, which offered financial assistance programs to eligible employees. Ever since I could remember, I’ve always bled purple & gold. The University of Washington was not just the school in our backyard, it was my dream school. I wanted to stay close to home and my roots, and this was where I wanted to be. With hard work and many sleepless nights, I received a letter of acceptance to UW, and I officially became a Husky! During my first year at UW, I really sought out to discover who I am and the career path I wanted to follow. Navigating through the system was challenging and I knew nothing about things like internships, career fairs, or even the amazing opportunities to learn about other cultures while studying abroad. These concepts were completely foreign to me and at times I felt like a small fish in a big ocean. Fortunately, in speaking with one of my professors, he gave me the tools and guidance on how to apply for an IT internship at Weyerhaeuser, which was and still is one of the largest wood product companies in the world. As an IT intern at Weyerhaeuser, I was paired up with a mentor named Joseph Peck. As my mentor, Joseph saw my hunger to learn and gave me opportunities that were challenging yet manageable. He offered me career guidance, support, and realized that I possessed capabilities and untapped potential far beyond my own understanding. He gave me the autonomy to grow individually at such an early stage in my career and became a trusted confidant and career coach long after most mentor / mentee relationships dissolved. Joseph still remains a beacon in my life and is one of the reasons why I want to continue to expand my knowledge and experience in technology. My parents were refugees from Vietnam so they were unfamiliar with the education system in America. My first job after graduating from UW was at The Boeing Company. During my five years at Boeing, I had six key mentors who afforded me with great guidance which led to countless opportunities and visibility. 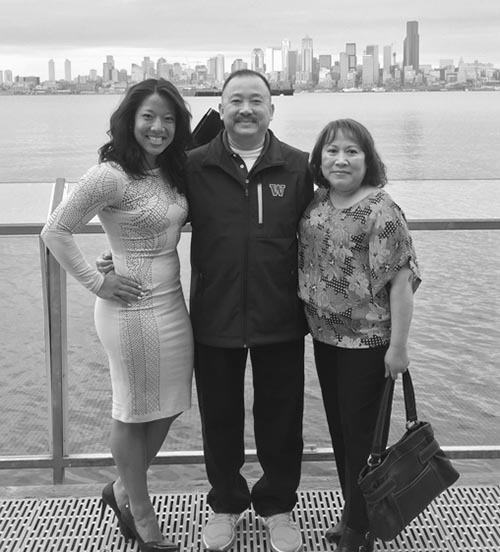 While at Boeing, I returned to UW to pursue my Master of Science degree in Information Systems. Upon graduation, in 2013, Joseph Peck, my mentor from Weyerhaeuser, reached out to me about a new job opportunity with the PricewaterhouseCoopers (PwC) in technology consulting. Without my mentor and the opportunity that he has paved for me, I would not be here today working as a Global Technology Program and Product Manager. This position has been and continues to be rewarding. It has helped me grow in so many ways allowing me to travel the world, collaborate, and build relationships with people in various countries such as India, Sweden, the U.K., Romania, Czech Republic, China, France, Switzerland, Germany, New Zealand, Australia, and South Africa. From my experience of being in this industry, the one thing that has really stuck out to me is that often times I am the only female at the table. This led me to research overall female representation within the STEM field and what I’ve discovered is that women are grossly underrepresented in key leadership and managerial positions within the industry. While I continue pursuing my career development, one of the things that has remained steadfast in my life are the amazing mentors I’ve had along the way and through this, Thriving Elements was born. My dream is to create a program that replicates the quality mentoring I received in my life and scale it to as many underprivileged young women as possible. Sometimes it takes just that one moment or that one person to help someone see what they are capable of and go beyond their potential. Why did Thriving Elements choose Foster High School? 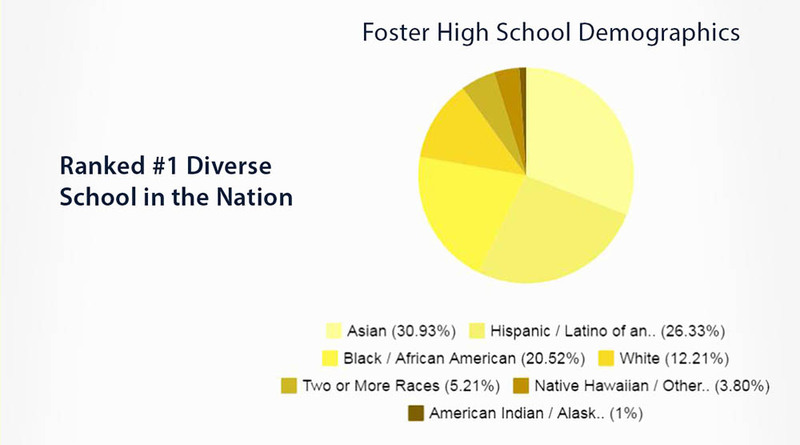 Ranked the most diverse school district in the country, 71% of students in poverty, with 27% of students learning English, it was an easy decision to launch the mentoring program at Foster High School. Thriving Elements’ mentoring curriculum will help bridge Foster’s gap with leadership program availability, as today there is one class open to only 30 students in the entire school. Our mission to build the whole woman leader in STEM will elevate these girls beyond what they could imagine. 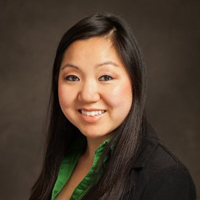 Janet is a global technology program & product manager at PwC. She has over 9 years of experience in program managing cross-functionally to implement lean process improvements, systems implementation, and drive implementation of executive level initiatives. She graduated with her Masters of Science in Information Systems in 2013 from the University of Washington (UW). 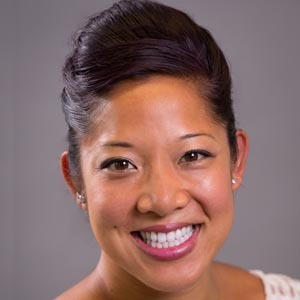 She is on the advisory board for UW’s Foster Business School’s Master of Science in Information Systems program and is the founder and president of its alumni program in 2015. She is on the Board of Trustees for the UW Alumni Association. Janet’s active lifestyle between CrossFit, Olympic Weightlifting, hot yoga, football, hiking and snowboarding to name a few keeps her sane and introduces challenging elements which she thrives on. 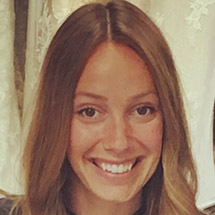 Lejla is a Kellogg (Northwestern University) ‘19 MBA candidate who previously worked at Amazon where she was the head of customer acquisition for Amazon Fresh. 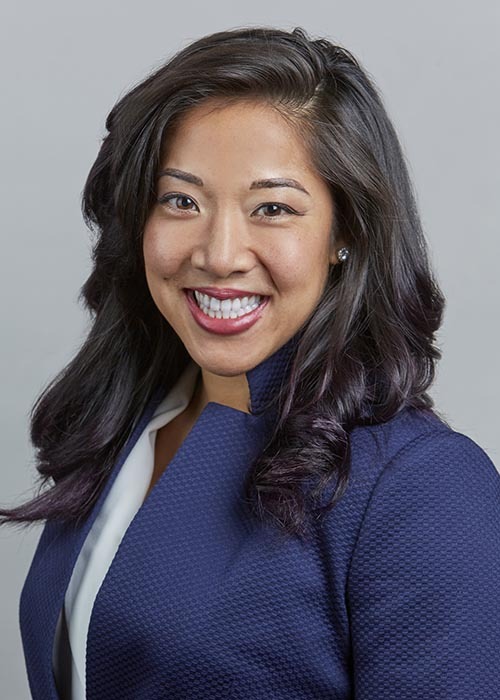 Prior to joining Amazon, she worked as a Management Consultant at Accenture, and holds an undergraduate business degree from the University of Washington.Lejla was involved with Upwardly Global (focused on helping immigrants rebuild their careers in the US), various high school and college mentorship programs, consulting projects focused on helping small and minority owned businesses and woman empowerment initiatives. As a first generation immigrant, Lejla is passionate about giving back the same mentorship and support which shaped her career and life. She is also a wanderlust traveler who loves to explore new places and meet new people. 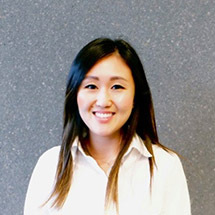 Sung Ji Lee is a technology professional with a background in management consulting specializing in corporate strategy, product management, business integration / transformation, and global ERPimplementations. Having been in the technology industry for the past 8 years, she aims to challenge the status quo of the limited number of colored women not just entering but holding management positions in this field. Kelly is a higher education professional that brings over 5 years of experience working with diverse student populations in academic programs. She has developed curriculum and outreach programs at the University of Michigan and currently serves as an Academic Adviser at the University of Washington, School of Social Work. She has also served as a mentor and tutor for middle and high school students, athletes, and graduate students. Outside of the education arena, Kelly enjoys traveling, learning, cultivating new experiences, and spending time with friends and family. Eze is Manager of the Procurement Services Group for The Boeing Company. He has also supported Boeing Research & Technology in outsourcing the research and development of next generation ight sciences and advanced manufac- turing technology work to high tech companies. Eze earned a Bachelor of Science degree in Public Policy, Management & Planning from University of Southern California (USC) and is currently pursuing a Master of Science in Global Supply Chain Management from USC Marshall School of Business. He completed the Trade Policy Mastery Executive Program at Harvard Kennedy School and the Leading with Big Data Executive Program at Northwestern University Kellogg School of Management. Eze loves playing basketball and has recently been enjoying cycling. 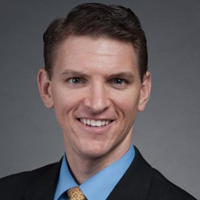 Luke Bailey manages a Business Solutions group at The Walt Disney Company. 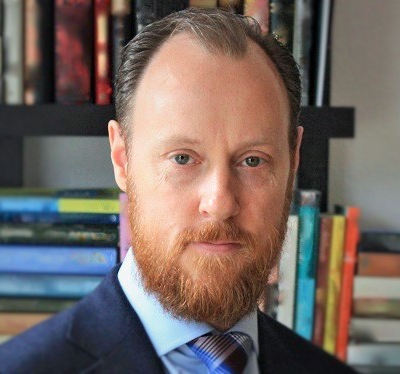 He received his MBA from the Foster School of Business at the University of Washington and has over ten years of experience in Finance, Business Intelligence, Project Management, and Leadership Development. His undergraduate degree is in Business Administration majoring in Management of Information Systems. Luke lives in Kenmore with his wife and 4 children. He is a volunteer Boy Scout leader and outdoor enthusiast. He has played the piano for 31 years and performs locally as a vocalist and pianist. 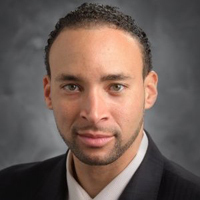 Joseph is the Director of Middle Market technologies for PwC Global. Prior to his current role he directed the Microsoft technology practice for PwC U.S. LLP. He has over 20 years industry, technology, and management experience. He enjoys working in technology because it provides constant change and new challenges daily. In his free time he can be found on a soccer pitch, on a mountain, cycling, or on an adventure with his wife and kids. 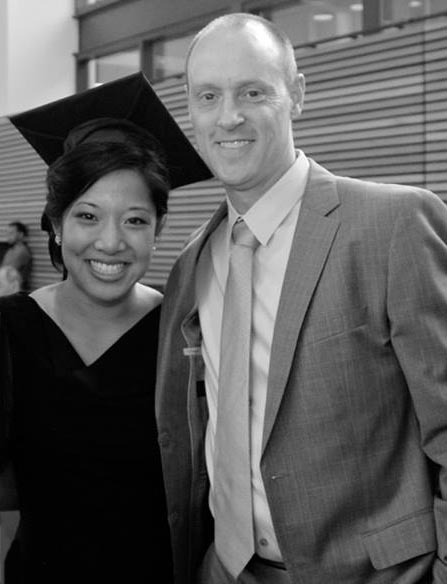 Joseph has mentored Thriving Elements founder, Janet Phan, since 2007. His charitable work includes starting a non-profit 501(c)(3) with University of Washington TMMBA program colleagues in 2008 to fund supplemental educational opportunities for at risk kids in Sao Paulo, Brazil.